Summer entertaining during the lunch hour beckons fresh seasonal produce to be at the forefront when planning menus for lovely socials. New twists on classic party fare that can be chilled or sautéd quickly will keep kitchens cool but that doesn’t mean that flavors are sacrificed. There are many exciting options that offer the benefit of preparations that can be accomplished well in advance. Over the next few weeks, learn how to create some of your favorite lunch dishes ideal for a number of celebrations from showers to garden get togethers brimming with fresh seasonal taste. Look for simple, stylish ways to elevate party spaces that extend gracious hospitality to guests designed to save you valuable time. Even though summer invites a more casual approach when it comes to entertaining, the menu & atmosphere should still convey a thoughtfully planned ambiance honoring those you wish to celebrate. Whether you plan to host a small group of friends or something a bit more grand, look to these pointers & recipes to help create a lasting moment in time for those dearest to you. Many entertaining tasks must be taken care of early in order for any event to run smoothly. Begin planning your table & the menu well in advance, then create a timeline. Parties during the lunch hour should showcase classic favorite recipes but integrate a few updated ideas for a day of manageable fun. Summer socials are an opportunity for the hostess to honor family & friendships. With a little forethought, they can be simple & lavish gatherings. A few pointers will have you ready to host an array of receptions, showers, garden parties & birthday celebrations. Here’s what you should know. Although you may consider using your fine china pattern, the summer months offer the opportunity to showcase bold, fresh from the garden color when it comes to recipes, produce & florals. A neutral palate will allow dishes to really shine. If you haven’t already done so, invest in a set of white plates, small ramekins, bowls & platters reserved specifically for entertaining. Even though summer invites a more casual mindset, gatherings should still feel elevated. Choose ceramic or porcelain finishes, use your beautiful linens & be certain to set aside time for pressing which can be taken care of well in advance. 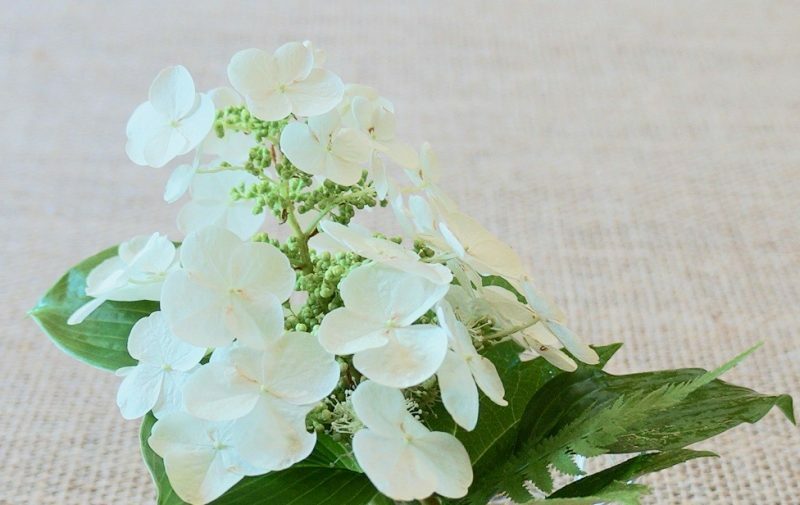 Following this simple idea invites the opportunity to spruce party spaces with many of the seasonal blooms opening daily from your yard whether they are neutral or filled with bright, cheery color. Heirloom silver should also be present at every turn threading the look together flawlessly. 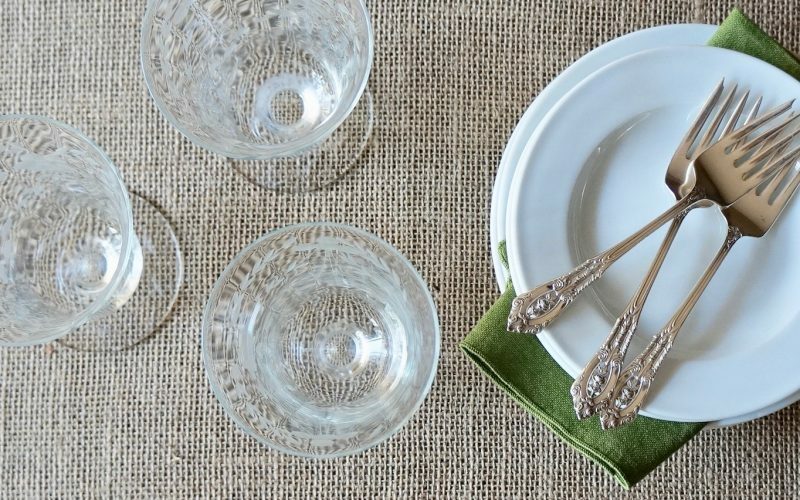 From flatware to utensils, take a little time to polish these beautiful pieces in advance to maintain a manageable timeline for preparations. Look to The Essential Spring Entertaining Party Primer: How To Polish Silver for pointers on having them gleam. Warm weather beckons the need to serve cool beverages. Offer iced tea or water with lemon during the main course. When it comes to planning dessert, a fresh, modern coffee service featuring a chilled sipper is not only festive but practical, too. Clear glassware with clean lines are always appropriate & you may even consider featuring your beloved heirloom goblets. Have beverage napkins available to serve with these sippers. 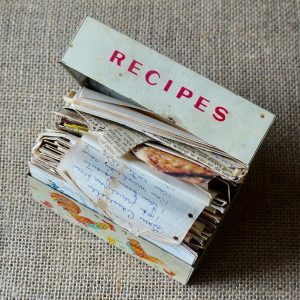 Up to a month ahead of time, select recipes based on the type of function you wish to host. An assortment of luncheon canapés, tea sandwiches, cheese straws, grain & mixed green lettuce salads accompanied with seasonal desserts would make a delightful offering for a buffet style or seated gathering. Once the menu has been set, pull plates, platters & bowls for serving. Label the pieces with the foods that will be reserved for them & set them aside. Prepare as much of the food ahead of time as possible & even warm menu items can be sautéd ahead quickly & kept warm in an oven set with a low temperature until it’s time to serve them. 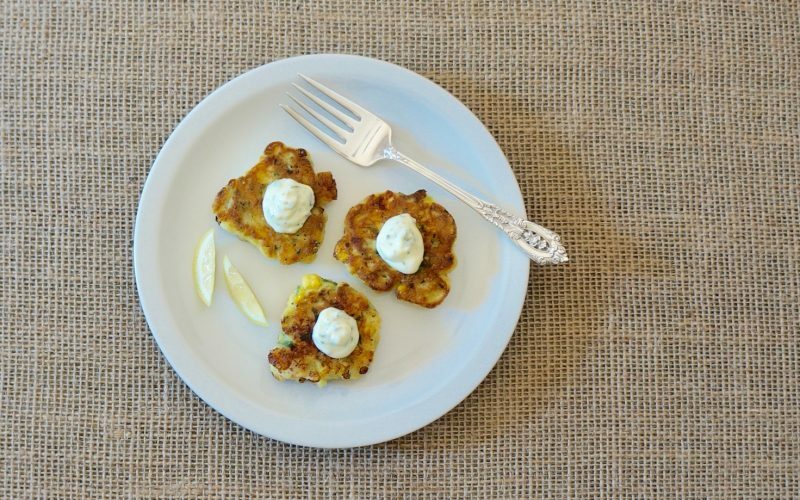 When seated gatherings are in order, a host of exciting dishes can be offered that not only highlight seasonal herbs & produce such as Shrimp & Sweet Corn Buttermilk Fritters but they naturally offer beautiful texture & flecks of color to the plate. Sauces & salad dressings can be prepared up to 3 days before gatherings so that transferring them into serving bowls is all that is necessary come party time. Many baked goods can be prepared in advance. Buttermilk Petit Fours are always appropriate to serve during the lunch hour & can be prepared up to 2 days ahead of festivities. Lemon-Vanilla Madeleines, Almond Meringue Cookies & Langues-de Chat can be arranged on polished silver platters as their neutral flavors pair well with a variety of bold, seasonally inspired party fare.